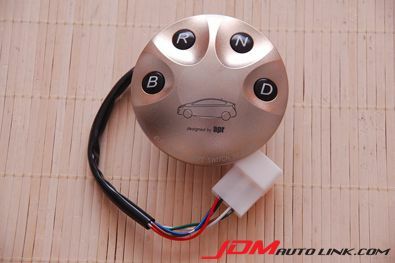 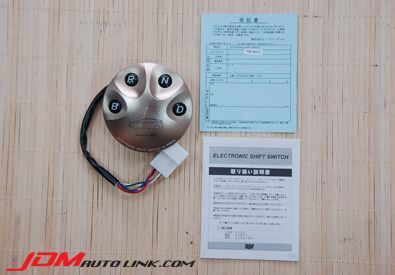 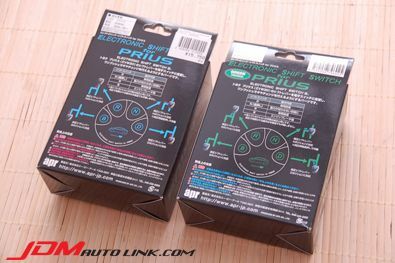 In stock, brand new units of the APR Electronic Shift Switch for Toyota Prius (ZVW30). 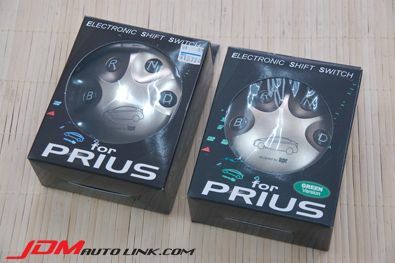 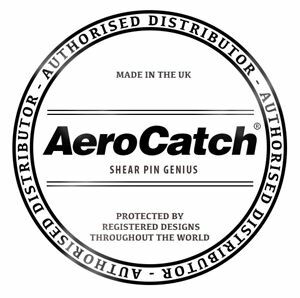 The APR Electronic Shift Switch replaces the factory the shift lever of the Prius, so that the gear change is performed with a single push of the button. 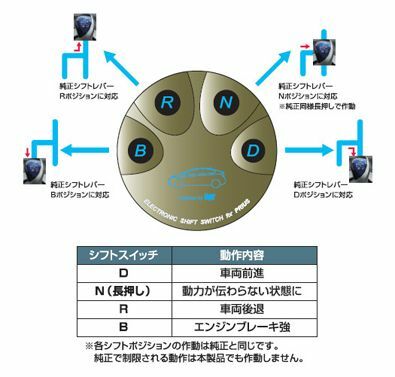 It also eliminates protrusions on the center console, creating an atmosphere that is clean and futuristic on the interior. 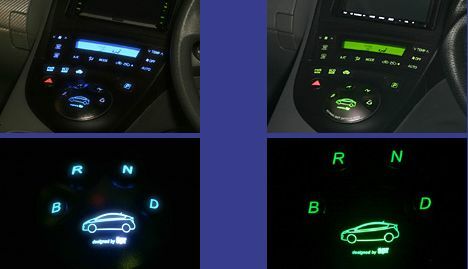 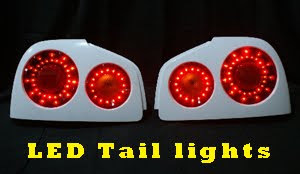 Available in either blue or green lighting.